There's literally no other place like Reunion Resort. Do you know that it's the only resort in the world featuring golf course designs by Jack Nicklaus, Tom Watson and Arnold Palmer? 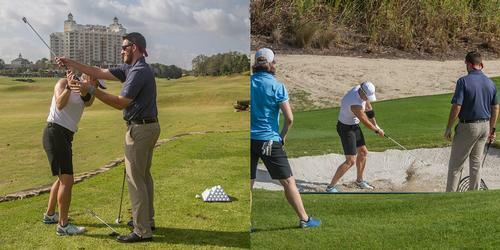 As for instruction, we're the only resort in America with an ANNIKA Academy facility on site. And, after you've finished dining at Eleven, our rooftop restaurant, you can catch the daily Disney fireworks display from the pool deck. Enjoy the view, and enjoy your trip to Reunion. Please call 866-880-8563 for current rates. Call 866-880-8563 for rates and tee times. 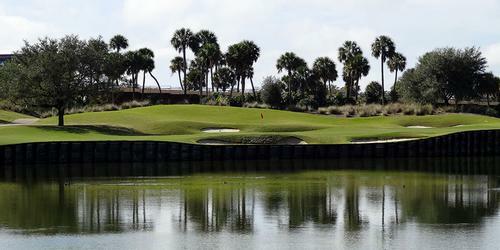 Contact Reunion Resort at 866-880-8563 for more information and details on holding a golf outing at the course. Whether you are planning an intimate or extravagant wedding, Reunion Resort offers an expansive location for the perfect setting and an in-house catering team that will turn your vision into a reality. With an array of choices for the ceremony, reception, rehearsal dinner, showers and more, Reunion Resort is your destination for the wedding of your dreams. Contact Reunion Resort at 866-880-8563. Contact Reunion Resort at 866-880-8563 for onsite or nearby dining options. This profile was last updated on 04/09/2018 and has been viewed 4,887 times.